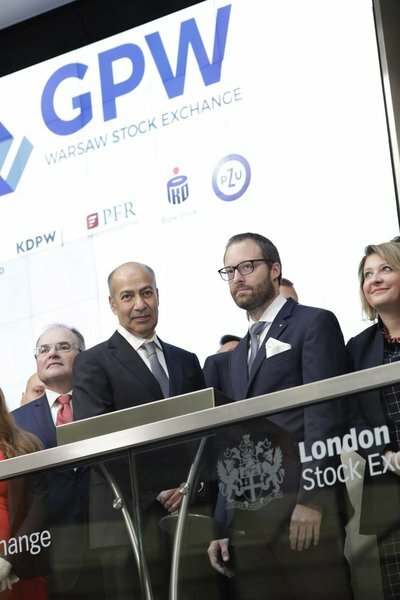 London, UK and Warsaw, Poland - September 24, 2018 - Leading global index provider FTSE Russell promoted Poland from Emerging Market to Developed Market status on 24 September 2018. With the upgrade, Poland is classified as one of the 25 most advanced global economies including the USA, UK, Germany, France, Japan, Australia. Furthermore, Poland is the first country in almost a decade, and the first Central and Eastern European country to be upgraded to Developed Market status. Leading global index provider FTSE Russell promoted Poland from Emerging Market to Developed Market status on 24 September 2018. 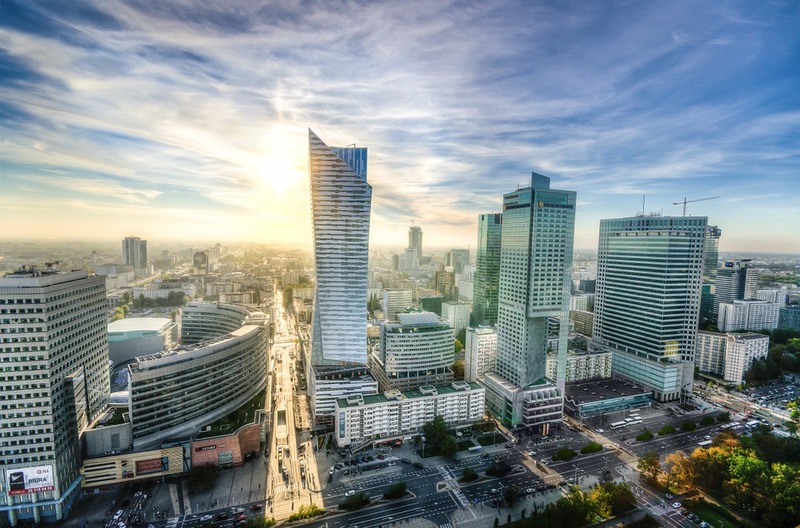 Poland demonstrates all the features of a developed market, including secure trading and post-trade services, as well as advanced infrastructure. 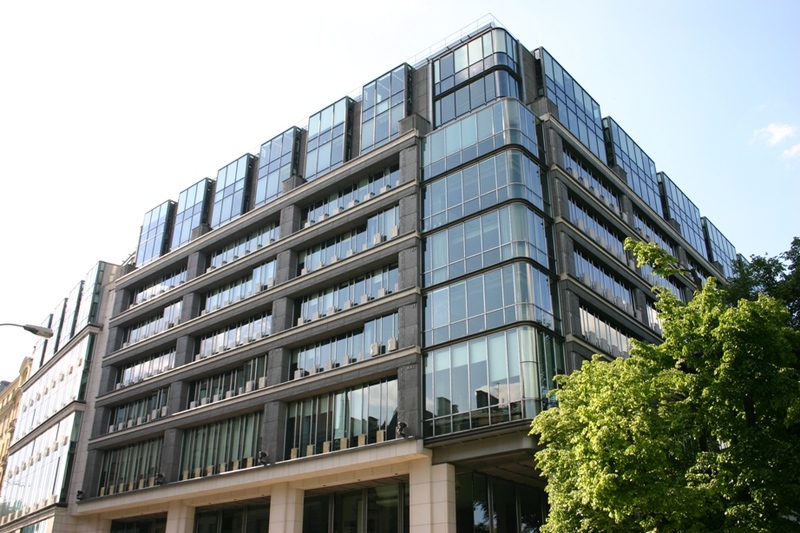 Warsaw Stock Exchange (GPW) uses a state-of-the-art trading system and its listed companies meet the highest standards of corporate governance and disclosure requirements. • Clearing via KDPW_CCP – EU recognized central counterparty. Services include securities netting, clearing guarantee system, etc.